Purslane is a dark green leafy vegetable, or you can say a broad leaf weed that looks like a cat's tongue. 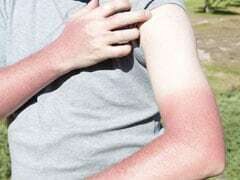 It usually grows in the summer season. You may have seen a purslane plant near your house or your surroundings, but never thought of the benefits it may have. Purslane is a dark green leafy vegetable, or you can say a broad leaf weed that looks exactly like a cat's tongue. It usually grows in the summer season. The scientific name of Purslane is Portulaca oleracea, originated and eaten widely in the Mediterranean region like Europe, Asia, the Middle East and Africa. All the parts of the plant-the leaves, stems, flowers, and seeds are used in various domains like in medicines, beauty products, herbal drinks and can be even eaten as a vegetable which is used for cooking. The antioxidant compounds in purslane like betalain pigments and carotenoids are the two most potent nutrients. It has very high levels of omega-3 fatty acids for a land vegetable, all the vital amounts of fiber, essential vitamins like A, C, D and B-family vitamins, iron, magnesium, calcium, manganese, potassium and copper. 1. Prevents Cancer: Cancer is one of the most tragic diseases in the world and it can have devastating effects on your body. Purslane has notable levels of both vitamins A and C which act as antioxidants to prevent certain cancers such as lung and oral cancers. The betalain pigment compounds give purslane its unique yellow and red colour. The anti-mutagenic impacts your body in a way that it prevents causing mutations in healthy cells and the development of cancer. It is effective because of the presence of two elements betacyanins and betaxanthins. 2. Healthy Heart: High levels of omega-3 fatty acids are found in purslane, which is higher than some fish oils and are generally recognized as the best source of these profitable fatty acids. Consumption of foods rich in omega-3 fatty acids may diminish the risk of coronary heart diseases, heart attacks, stroke and aid to prevent the development of ADHD, autism, and other developmental disparities in children. Omega-3s help in modifying the amount of LDL or bad cholesterol and boost healthier cholesterol stability in your bloodstream. 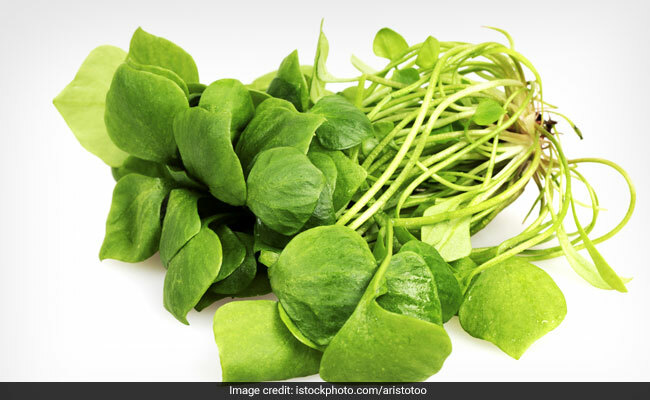 Along with this, the presence of potassium in purslane reduces blood pressure as it acts as a vasodilator which means it loosens blood vessels and decreases strain on the heart. 3. Handles Gastrointestinal Diseases: Purslane is widely used to treat all sorts of intestinal conditions and gastrointestinal diseases, starting from diarrhea to dysentery to intestinal bleeding and even hemorrhoids. The organic compounds that exist in purslanes like dopamine, malic acid, citric acid, alanine, glucose, and many others are the reasons why purslane is advantageous for preventing gastrointestinal diseases. 4. Strengthens Bones: Vitamins like A and D, calcium, iron, magnesium and manganese are some of the elements needed to strengthen bone tissues and speed up the healing method of the bones in your body. This can further help in preventing bone problems like fracture, rickets, osteoporosis, or any other metabolic bone disease which are an age-related ailment that afflicts thousands of people across the world. 5. Better Vision: Vitamin A and beta-carotene are powerful natural antioxidants and are essential for better vision and, is required to sustain healthy mucosa and skin. For preventing eye problems like degeneration and cataracts, purslane is helpful. It helps in eradicating unnecessary germs that attack the cells of the eye and cause these prevalent age-related complications. 6. 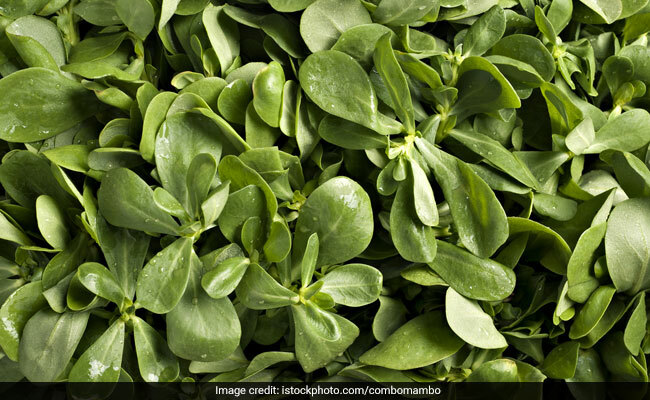 Weight loss: We go bonkers when it comes to weight loss and surprisingly, one of the most significant benefits of purslane is that it helps in losing weight. Even though purslane is nutrient-rich and bound with high dietary fiber, yet it is remarkably low in calories. 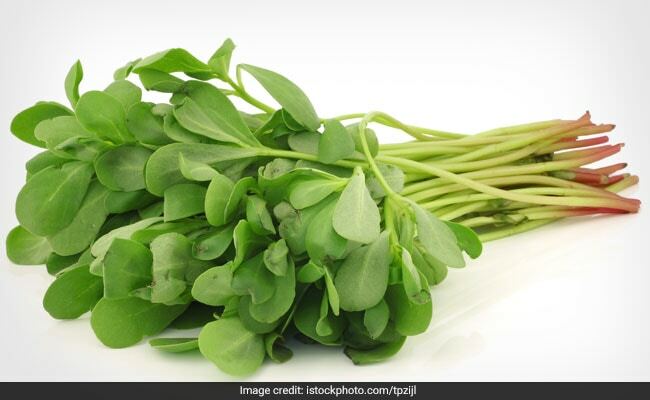 This means that you feel satisfied after a meal of purslane, without actually raising the calorie intake, which thereby helps you lose weight and control your diet.